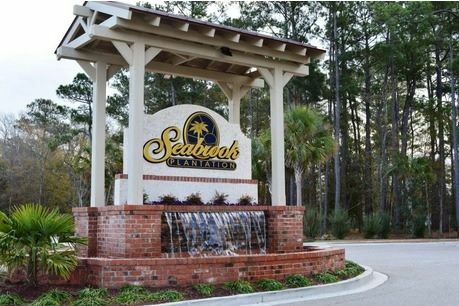 Seabrook Plantation is among the newest gated communities in North Myrtle Beach. Most of the homes in the community were built by D.R. Horton, the nations largest and most trusted builder. Seabrook Plantation homes for sale, have a very unique and sought after location. With shopping, dining, and everything you could imagine, within walking distance or just a short golf cart drive away. If you enjoy peaceful evenings on the beach, Cherry Grove Beach is less than 2 miles away. Also worth noting this is a natural gas community! 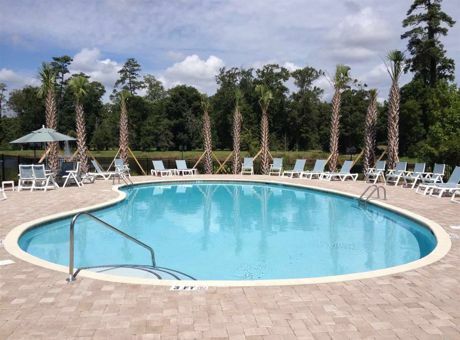 There are 5 lakes within the community, offering water views to many homesites/lots. Also the Intercoastal Waterway if just across the highway (Hwy 17), for all boaters. 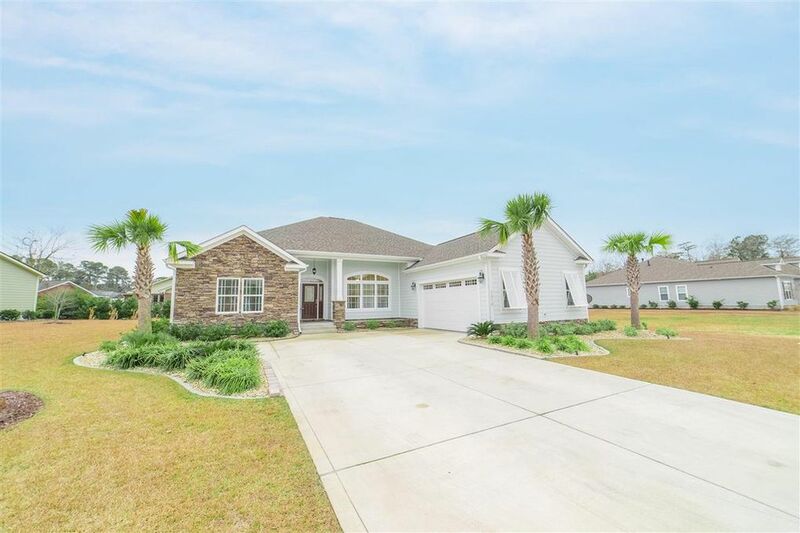 Call your Seabrook Plantation Expert Everest Vaught at 843-429-1876 for more information, or to view the homes for sale in Seabrook Plantation. Feel free to email me as well: everestsellshomes@gmail.com. "My Job Isn't Complete, Until My Clients Dreams Are Fulfilled." Search all Seabrook Plantation homes for sale in North Myrtle Beach, South Carolina below! To view Seaside Plantation Homes For Sale or The Dye Estates Homes For Sale. Updated:25th April, 2019 5:00 AM.